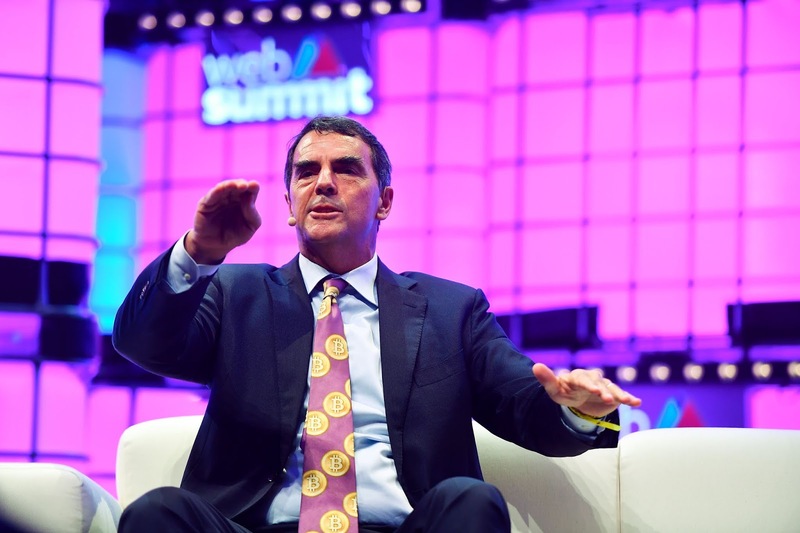 Tim Draper, the venture capitalist known for founding the firm that would later become (DFJ), is looking to meet with Facebook to explore an investment in its cryptocurrency project.The New York Times first reported on a fundraise by Facebook for its crypto project, with a target of up to $1 billion. Although Facebook with $55.8 billion in annual revenue last year can well afford that, an investment by outsiders could help with credibility and better acceptance in the crypto scene. The social networking giant is looking to launch its own stablecoin -- a digital coin tied to the U.S. dollar or other currencies to minimise volatility -- that'll let WhatsApp users send money to each other. It'll reportedly first focus on the Indian remittances market. According to Bloomberg -- which also confirmed Draper's interest by e-mail, Facebook is still far from launching the coin and is trying to figure out how the digital assets that would be held to preserve the value of the stablecoin will be protected. “I am interested to hear the story,” Draper said in an email to Bloomberg (confirming his interest). 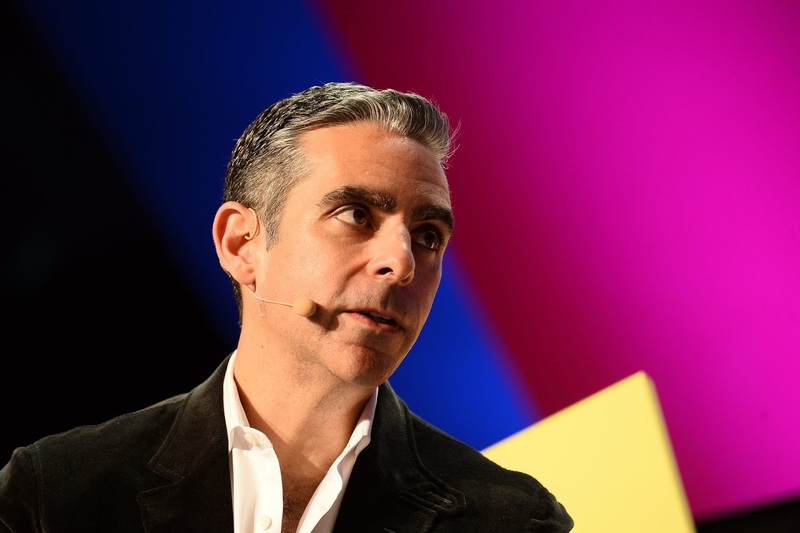 “We will see if it is a fit.” Ever since Facebook hired former PayPal president David Marcus to run its Messenger service, it has been presumed to be making a move in the financial service space. Marcus no longer runs Messenger but is -- notably -- now Facebook's Blockchain head.